Trade Reading Order » 8 Books Placed: DC All Ages – Tiny Titans, Supergirl: Cosmic Adventures, Etc. 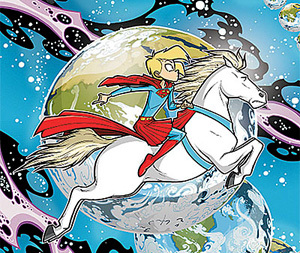 8 Books Placed: DC All Ages – Tiny Titans, Supergirl: Cosmic Adventures, Etc. I’ve placed these books in the DCU reading order. They’re out-of-continuity titles accessible to readers of any age. All Ages: Super Friends: For Justice! That’s it for now. I’ve got to do a bunch of placing in the offline database before getting to the next batch of Unplaced Books.